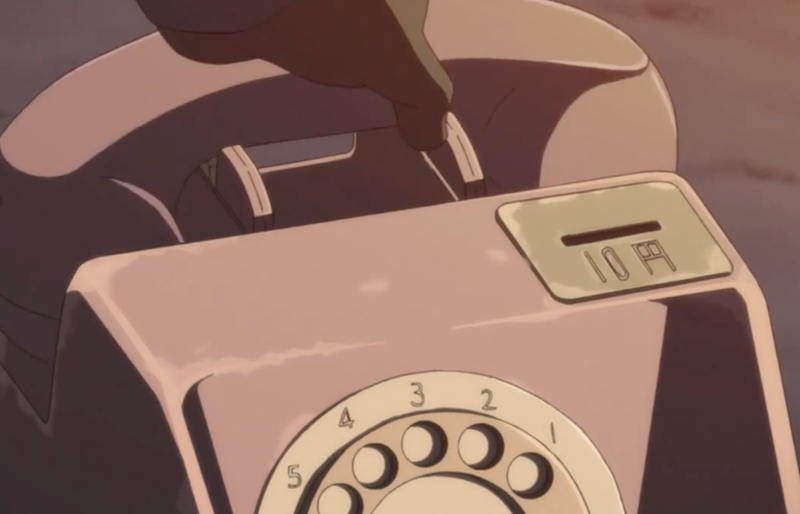 In the sixth episode of the second season of Darker than Black, Hei hung up a payphone. 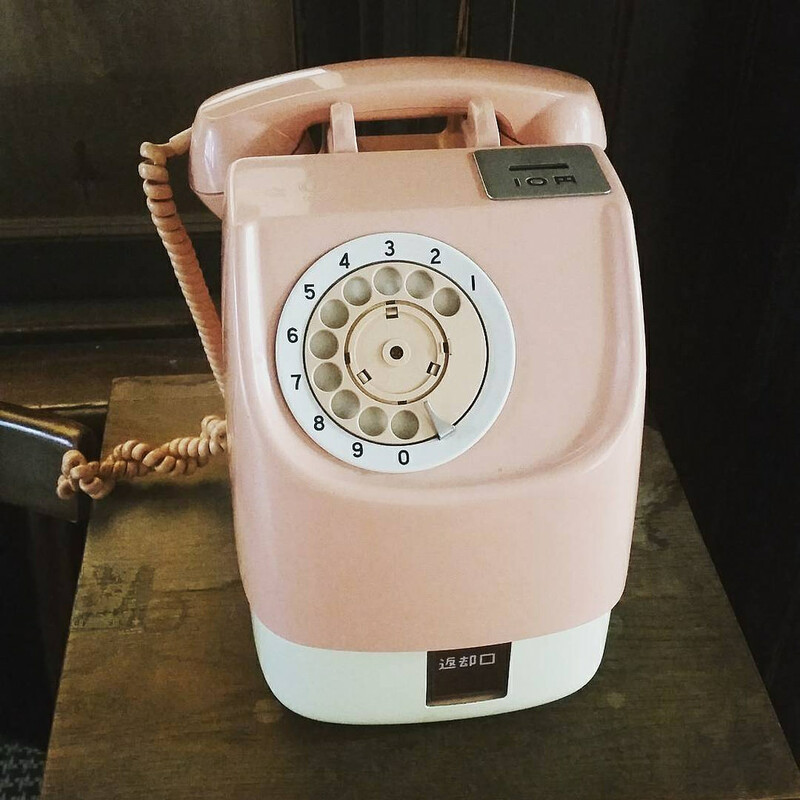 On this payphone there is some symbol. They’re supposedly in Russia; however, the Russian currency symbol is ₽. What does this symbol mean? I doubt they would make up a currency since they also reference the CIA and MI6. They're very iconic (somewhat ubiquitous decades ago when you'd see them in shops or restaurants) but also very outdated (They only take 10 yen coins which is not much at all). If there are any still being operated then as something between a curiosity and a "living fossil". So basically, if that scene is supposed to play in Russia, it's either some sort of joke or the animators were very sloppy, maybe reusing a generic "using a public phone" sequence. That's just the Japanese word "yen", written as a word 円 en rather than with the currency symbol ¥. That's the kanji 円, pronounced "hen" or "yen", which means both "circle" and, as you might have guessed from the pronunciation, the japanese currency. The ¥ symbol is the international symbol of the currency used for trade deals and in tourist destinations inside Japan, while 円 is the more common and japanese way to refer to local money. Not the answer you're looking for? Browse other questions tagged japanese-language darker-than-black or ask your own question. In “Darker than Black: Ryuusei no Gemini”, what happens to Hei's powers? How does one become a Contractor? What determines the Abilities of a Contractor? Is there a continuation of Darker than Black: Gemini of the Meteor? Explain the ending of Darker than Black season 2?